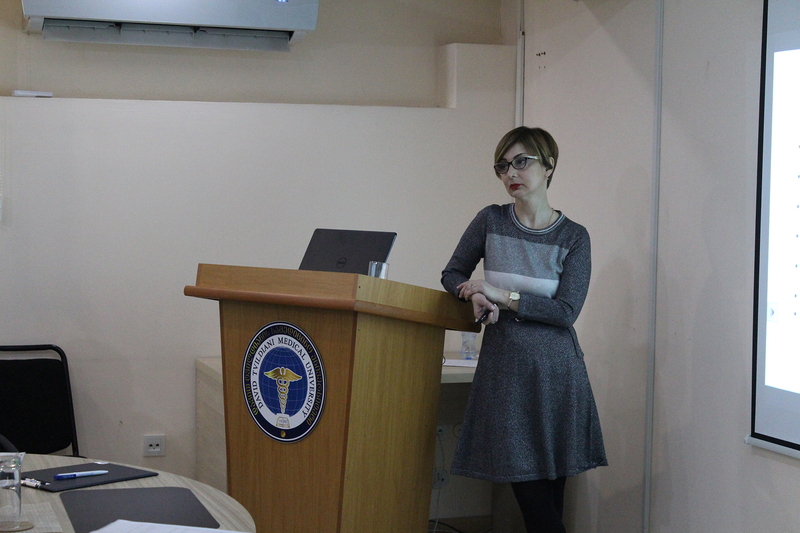 AIETI Medical School Has been recognized by the WHO (World Health Organization) and listed in “ World Directory of Medical Schools” in 1995. Shortly after that, it’s diploma hasbeen verified and authorized by the Medical Examination Committees of the USA, different countries of Europe and Asia. 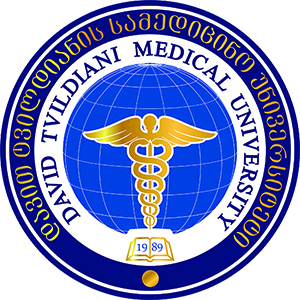 Academician David Tvildiani - outstanding Georgian cardiologist, great educator, consummate master of medical art - was a bright representative of Georgian Medical Society, distinguishably combining in himself personal greatness, perfect professionalism in medical field and incomparable teaching talent, creating his era in Georgian Medicine. 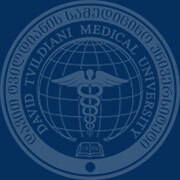 David Tvildiani initiated and founded a new direction in Medicine – Heliomagnetic Cardiology. He was first and permanent Rector of “AIETI” Medical School until the last days of his life. DIMITRI TVILDIANI MD; PhD; President of David Tvildiani Medical University; Founder of the Modern Diagnostic Centers in New York, USA (2000). Currently working in the USA, rendering patronage to the AIETI Medical School and promoting the placement of the School graduates. 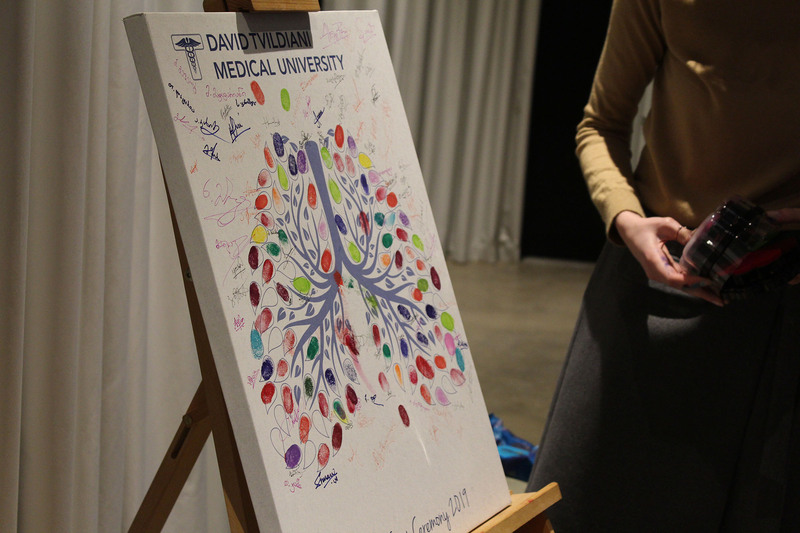 Over 200 graduates of DTMU have successfully passed the qualifying exams and have already completed or are currently enrolled in residency or other proficiency courses, working as physicians in prominent USA and European Universities and Clinics. 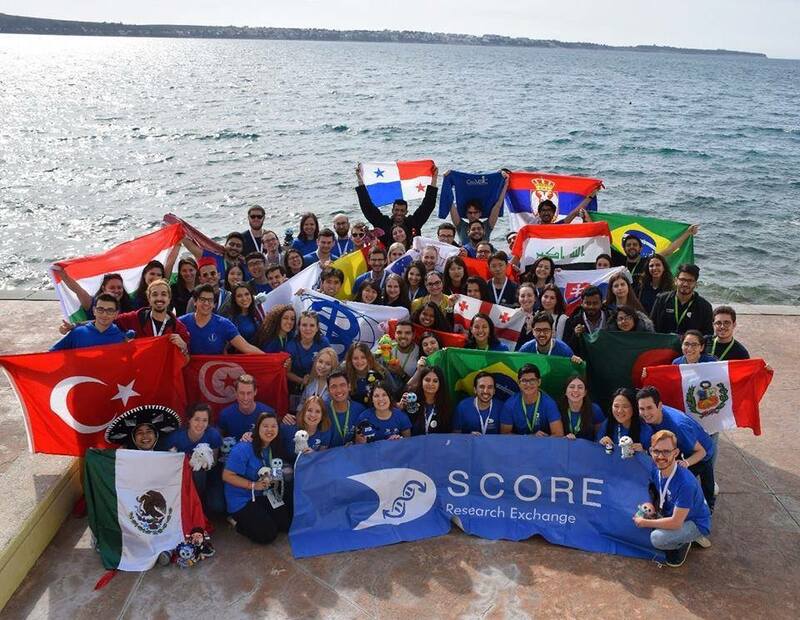 The absolute majority of our graduates have been employed in the professional field, while many more successfully passed the international exams (USMLE, PLAB, MCI) and are currently developing their skills at clinics and research centers of the USA, Germany, Britain, Sweden and other countries. A number of the graduates have returned to the School as proficient teachers. Many have earned their PhD degree. 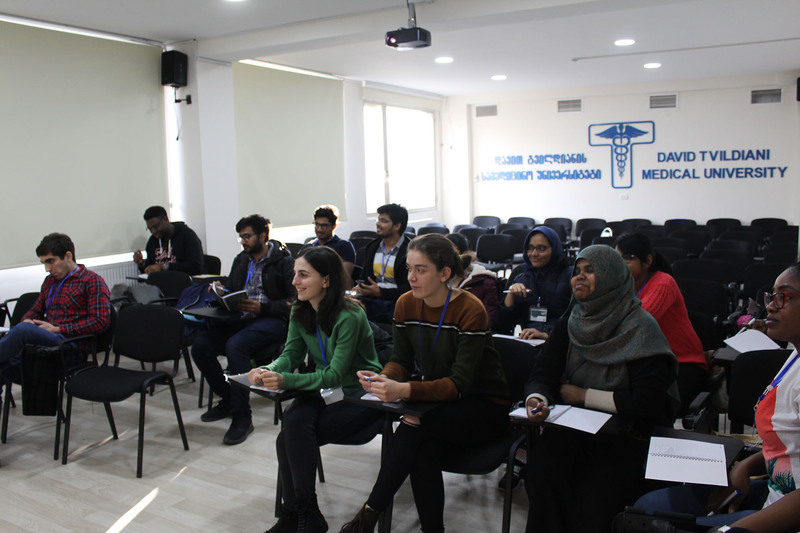 AIETI is listed in the WHO AVICENNA Directory of Medical Schools, it is a member of the Association for Medical Education in Europe (AMEE), Association of Medical Schools in Europe (AMSE) and Organization for PhD Education in Biomedicine and Health Sciences in the European System (ORPHEUS).